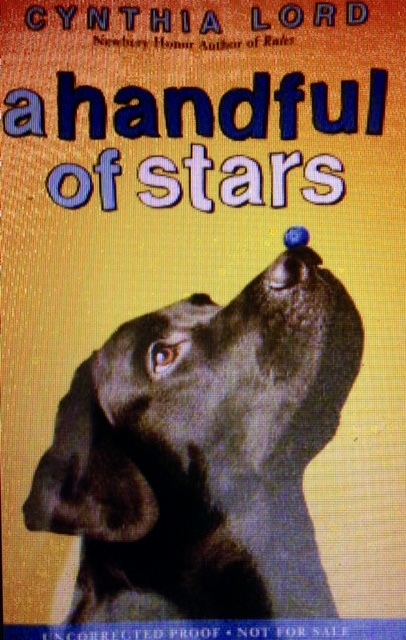 “Five Stars for ‘A Handful of Stars’ by Cynthia Lord” | Felt Like Reading! Posted on March 11, 2015 by literacyteacherjenn	• This entry was posted in What's New in Children's Lit?. Bookmark the permalink.